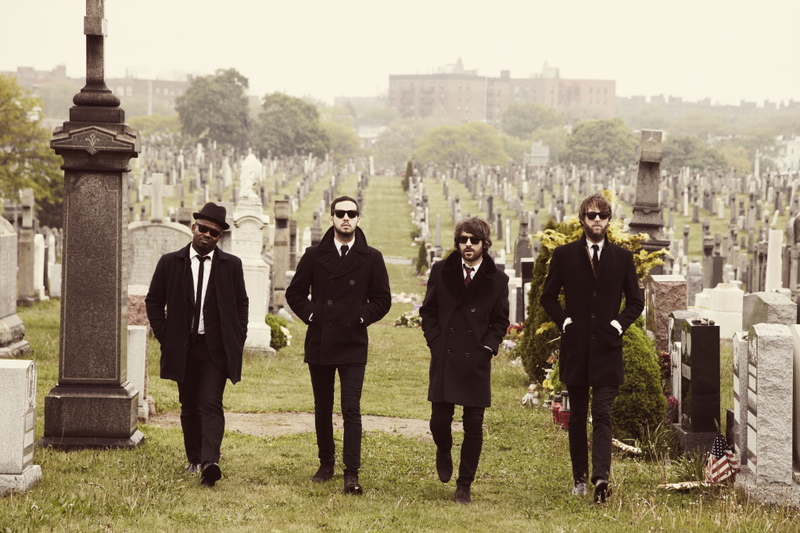 Quirky NY Chick: Video of the Day: The Heavy - "What Makes A Good Man?" Video of the Day: The Heavy - "What Makes A Good Man?" Today we have for you "What Makes A Good Man?" from UK band The Heavy. The song is from their upcoming album, The Glorious Dead is scheduled for release August 31 here in the US according to Ninja Tune (August 21 in the UK).